The meatball can sometimes be an underappreciated addition to a meal, but at That Meetball Place, they're taking the Robin-like sidekick and making it the star of their delicious movie. 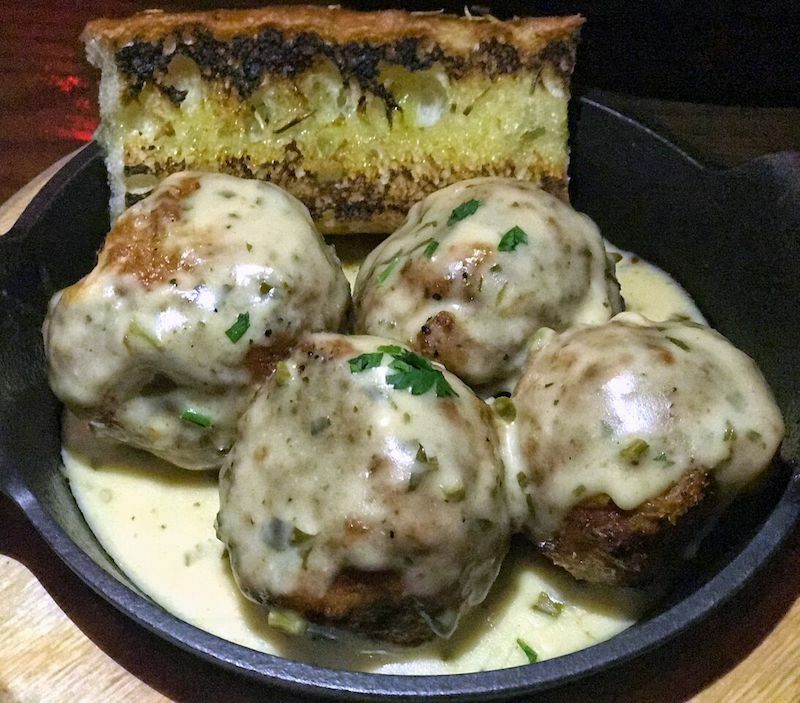 Personally, we're a huge fan of meatballs, and the fact that a place in Long Island is willing to make them the focal point of their menu simply gets us giddy. That Meetball Place, yes, spelled with two E's to put more emphasis on meeting people and being social, is focused around bringing families and friends together in a chic and fun environment. With two locations on Long Island - Patchogue and Farmingdale - both Nassau and Suffolk county residents have no excuse not to check this spot out and have a "ball." 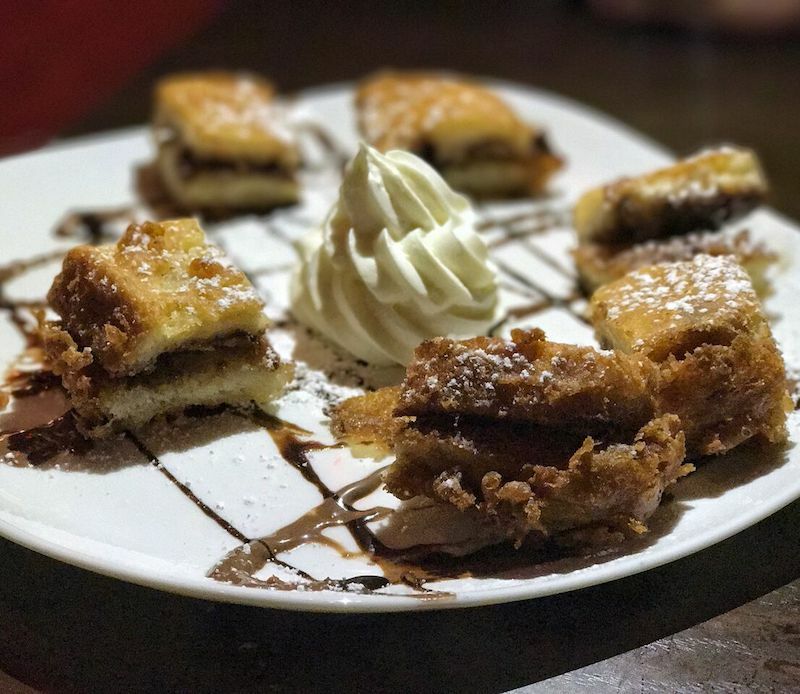 Although TMP's entrees put the emphasis on meatballs, the appetizers and sides give a solid balance to the menu by offering alternative options. The TMP Tater Tots are delicious. 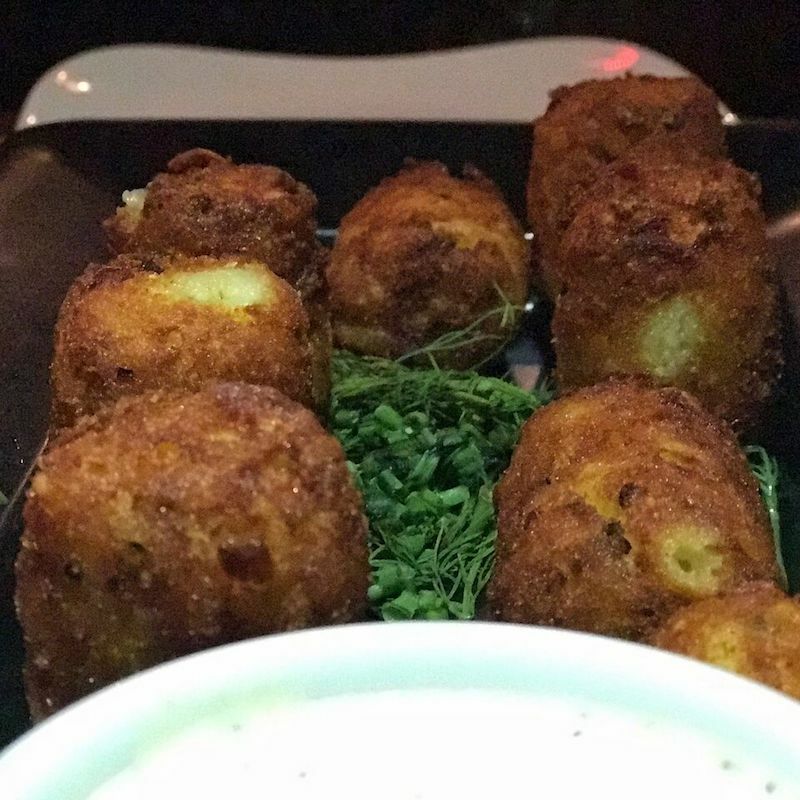 A large plate of completely oversized tots that are loaded up with Applewood smoked bacon and sharp cheddar with a side of horseradish sauce. Sound good? We thought so. 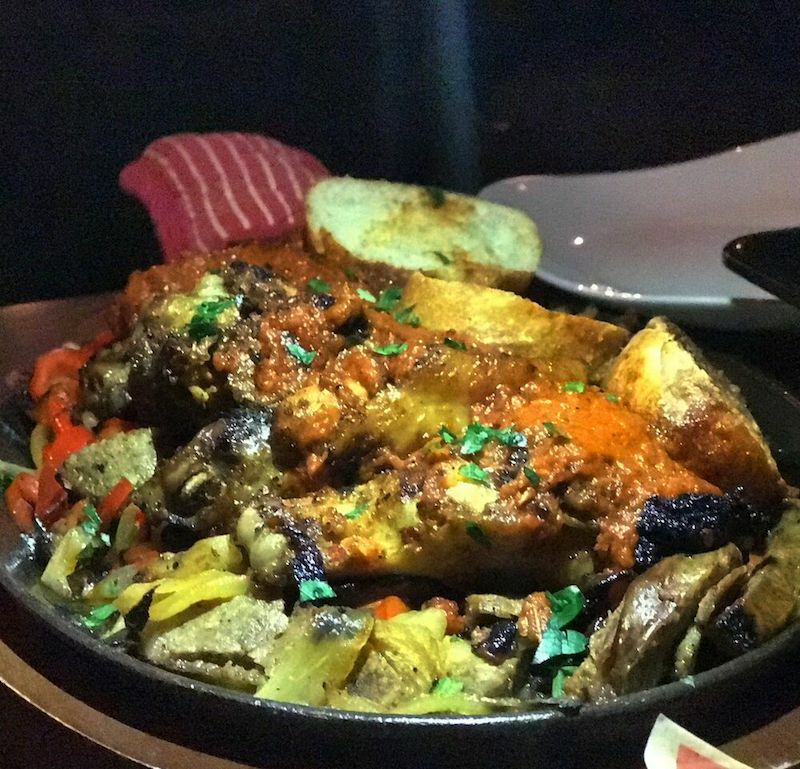 The Sizzling Skillet Wings are a must-have as well. While the combination of chorizo sausage, jalapenos, and onions underneath a bed of chicken wings may sound complex, the flavor of the wings will have you forget that your chicken is laying on top of a bed of pork. 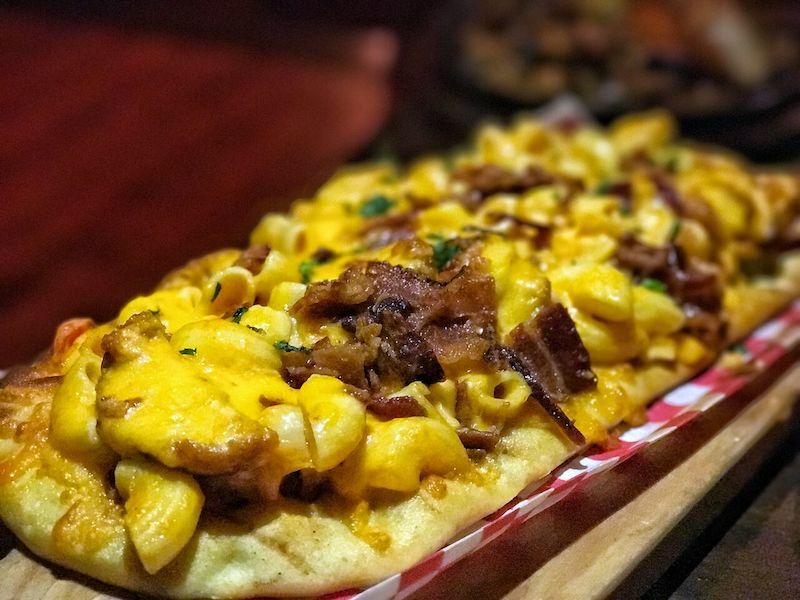 If you're feeling extremely glutonous, go with the buffalo chicken flatbread or the mac 'n cheese flatbread...or better yet, ask them to combine the two. We'll bet you'll be blown away by how creamy the macaroni and cheese is. The options are practically endless when it comes to the meatballs. Not only do you decide what types of meatballs you want - classic, chicken, eggplant pesto, lamb, lobster risotto balls, etc. - you also decide how they're presented to you and what sauces are going to top them off. Some sauces include spicy marinara, pesto, spicy Asian, mushroom cream, and pancetta cream. While you could be traditional and get your 'balls over pasta with marinara sauce,' we recommend trying them in a bowl with focaccia bread or on a toasted baguette with the pancetta cream. 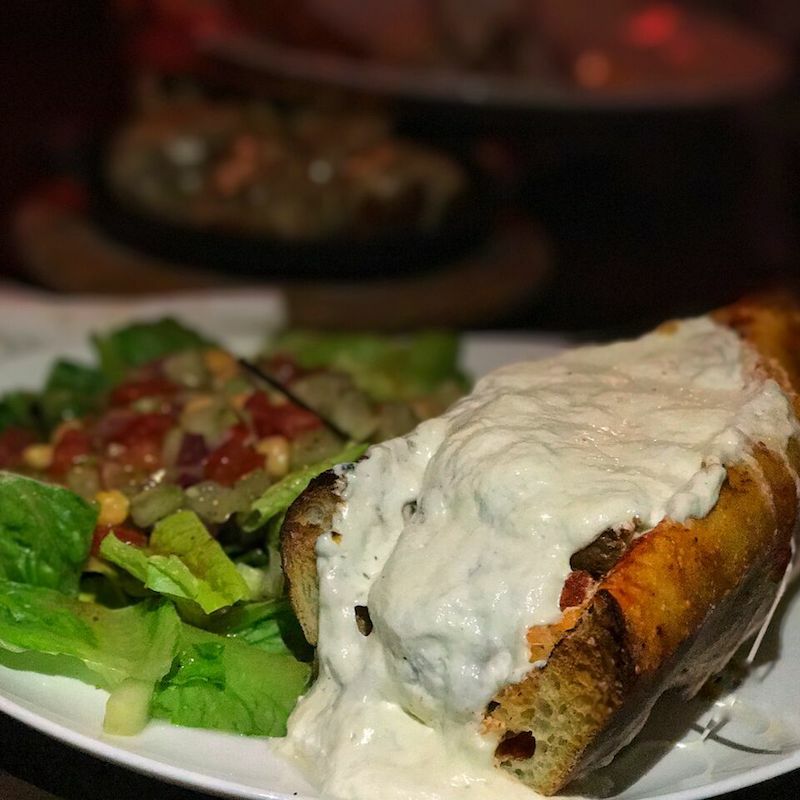 The Motherload is a traditional meatball parm hero with a twist, topping this gargantuan sandwich off with burrata cheese as opposed to the standard mozzarella. Whether you're looking for an inexpensive place to bring the family for dinner or if you're looking to socialize and meet new people at the bar, That Meetball Place meet(ball)s all your needs.